Using the highly versatile white Pro® Artist Tape for hinging artwork, scrapbooking or photo projects can help to preserve them a lot longer; eliminating the worry of harmful acids which may yellow and ruin your masterpiece. 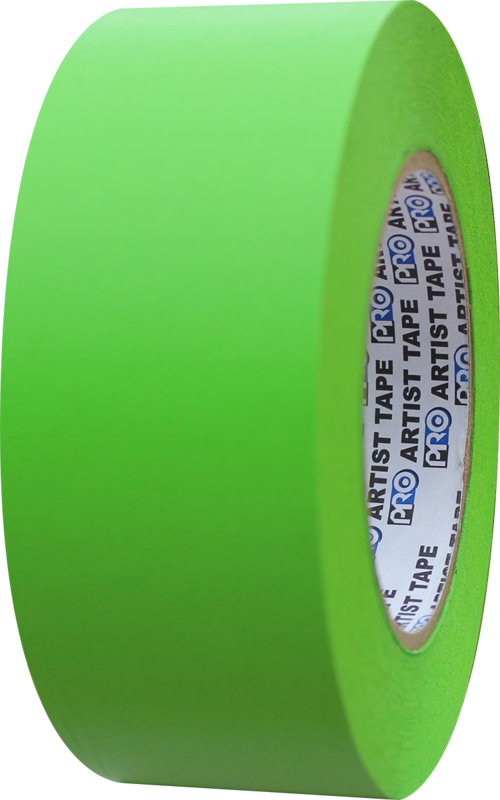 Whether you are looking to mask off artwork or just temporarily hold your piece in place while working on it, Pro® Artist Tape is repositionable and comes off clean, so you won’t have to worry about staining or ghosting after removal. 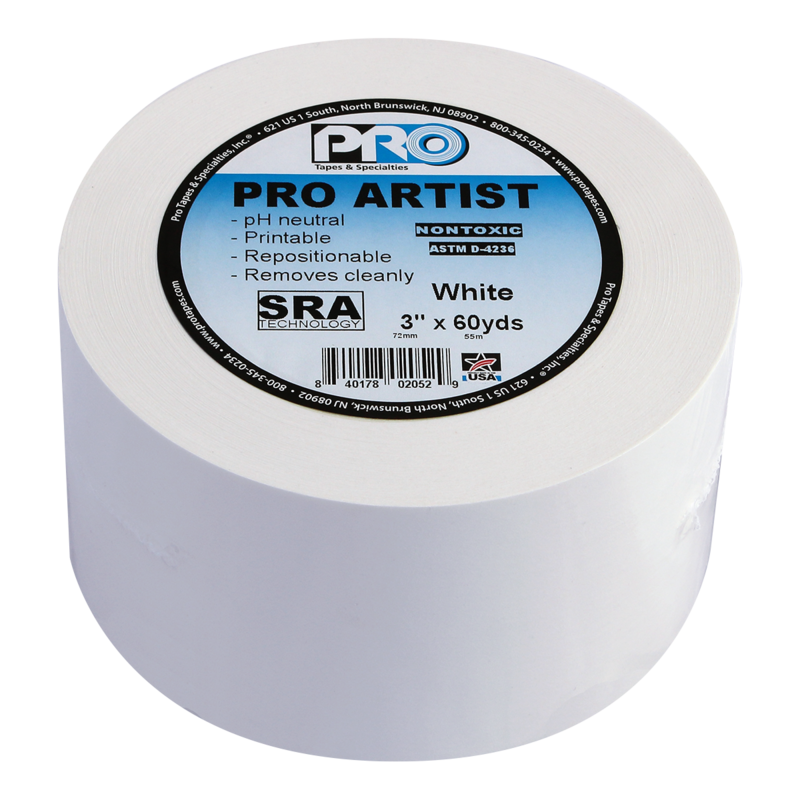 Our white Pro® Artist Tape’s adhesive is not only acid free but it also possesses SRA Technology, designed for superior resistance to chemical and other contaminants, making it the go-to product for the Arts and Crafts Industry.